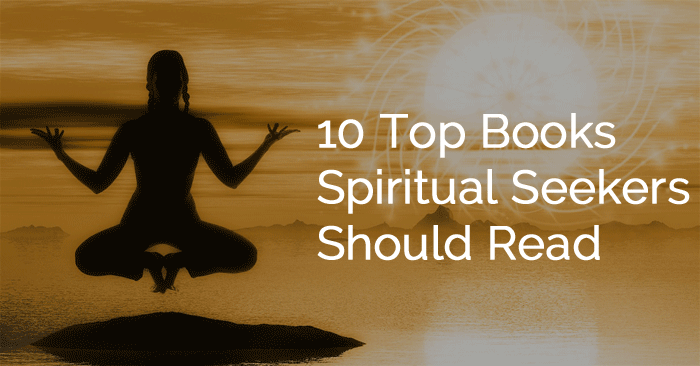 Below are my top 10 recommended spiritual Books. These are the books I read when I first started my spiritual journey. I still read these books today. These books appeared in my life at the right time, when I needed help. 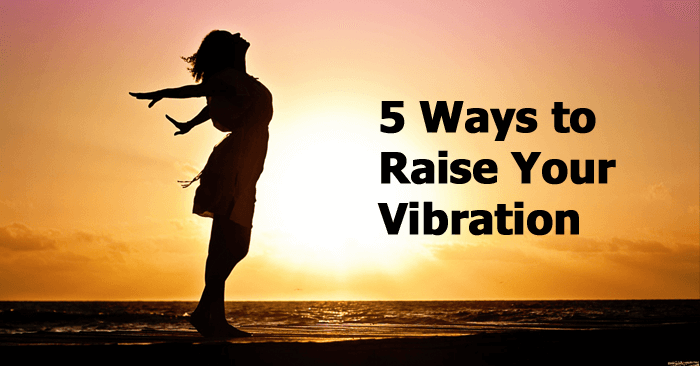 The books Soul Plan and Unlock your Intuition has helped me to fulfill my life purpose and to tap into my subconscious for answers. 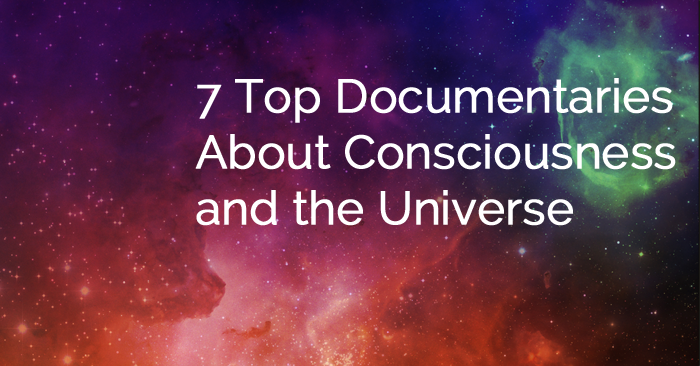 The other books have given me practical guidance on how the mind, body and spirit work together. 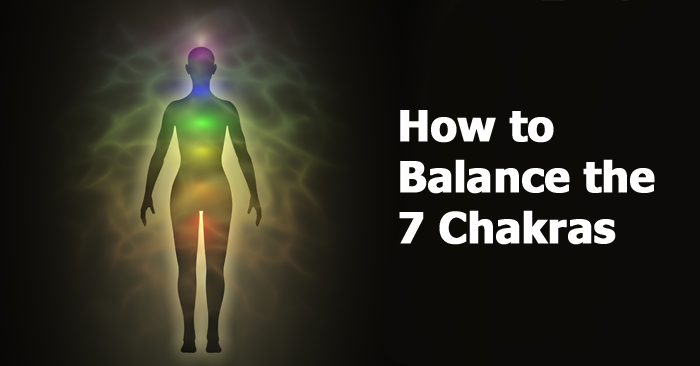 To bring balance and harmony within yourself. The spiritual books have further my understanding of spirituality and teach me how to live a spiritual life in the modern world. 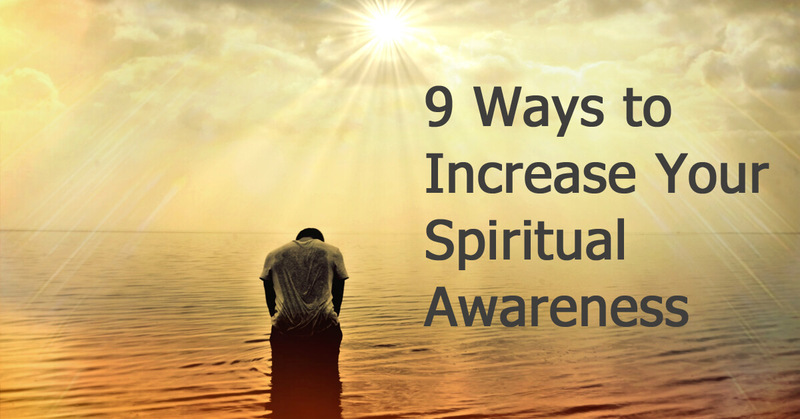 If you want practical spiritual guidance and to learn how to heal your mind, body and spirit. Check out the books and let me know what you think. What spiritual book would you recommend? let me know by leaving a comment below.